A new minimalist backpack has been created which weighs just 400g, offering a lightweight, water resistant, quick access gadget bag that is also affordable priced at just $35 for early bird backers. 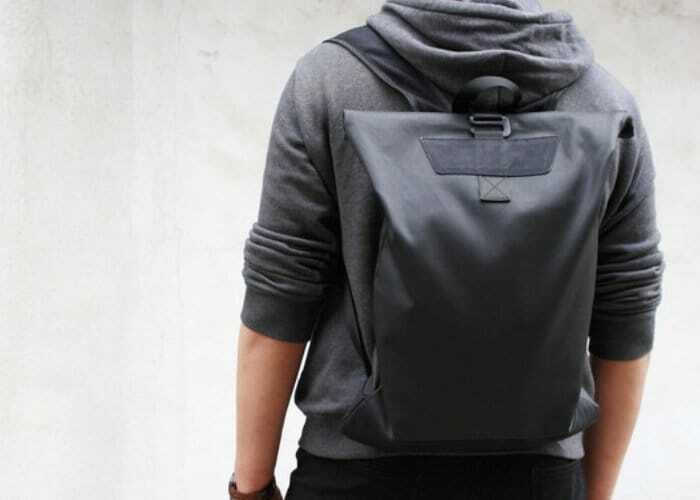 Created by a team of developers based in Singapore the Alex everyday backpack has been specifically designed for minimalists worldwide. Watch the demonstration video below to learn more about its simplistic design. – Quick access bottom pocket. Very convenient. – Ventilated shoulder straps. Less ordor and more comfort. – Extendable capacity. From 12L to 15L. – Side wide openning for quicker access to main chamber. No more digging and rolling all the time. – Inner small pocket for power cords and smaller items. – Only 435gram, super light and minimal. For more details and a full list of all available pledges jump over to the official Kickstarter crowdfunding campaign by following the link below.